The Museum has several options for weddings. 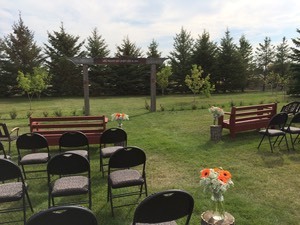 Our shade park can be rented for an outdoor ceremony, this includes the gazebo and use of the grounds for photos. Folding chairs are available for rent for $1 each. The Brightbank Church seats 70 people and is available for rent, the exterior also makes a pretty backdrop for photos. 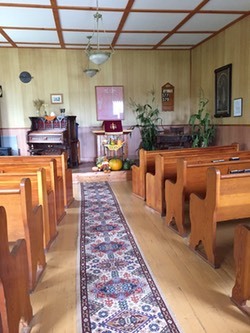 The Warden School is also available for rent for a small ceremony. The Founders' Building seats 200 people theatre style and is a good option if an outdoor wedding is rained out. 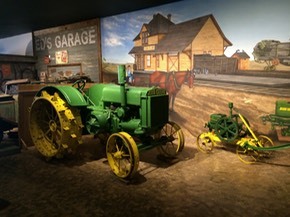 The Museum has many outdoor and indoor locations for photographs, especially for a wedding with a rural or barn theme.